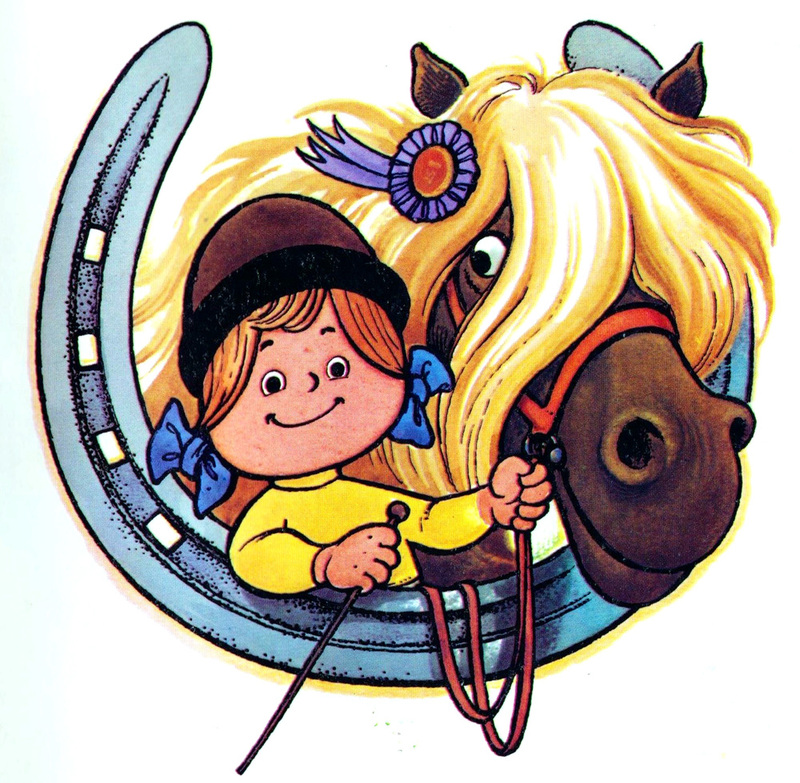 All Thelwell material is © The Estate of Norman Thelwell. 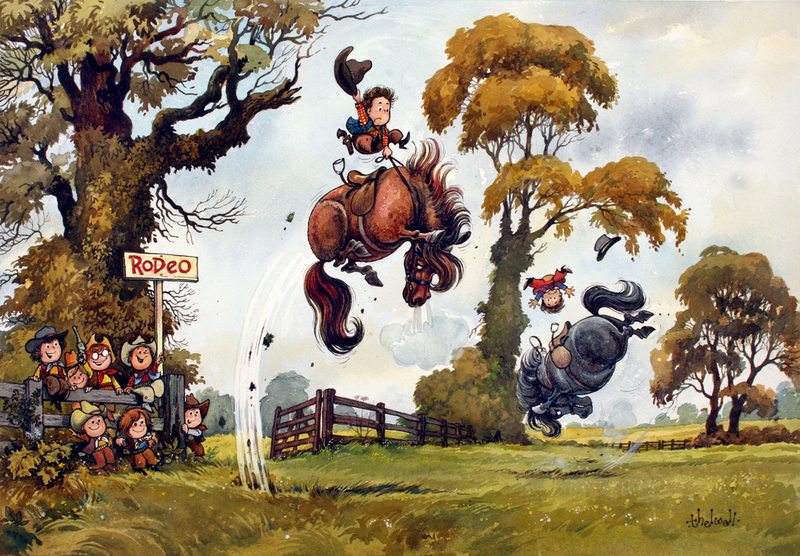 None of Thelwell’s work may be reproduced without the express permission in writing of the agent, Karen Addison Associates. 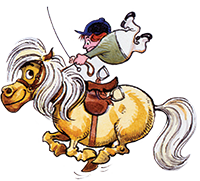 If you would like to link to the Thelwell website please feel free to use either of the two images below on your own website within the terms of the copyright.